Let your imagination run wild on your personalised iPad Mini 4 silicone case. Upload your favourite design or pick your favourite photo. Our experts will protect your gadgets in the utmost style. Our personalised iPad Mini 4 silicone cases offer a creative and special way to protect your iPad Mini 4 from unwanted accidents. Our cases protect the sides and back of your Apple device. Simply take your iPad Mini 4 and put it in your unique case to ensure that your device stays looking newer for longer. You can design using one of your favourite images to create your one of a kind personalised iPad Mini 4 case! How do I get started with my personalised iPad Mini 4 case? 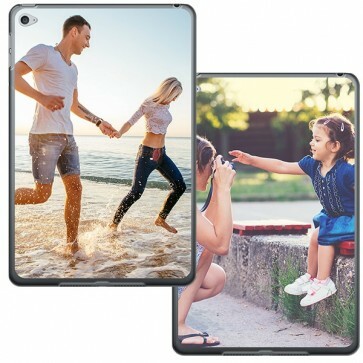 After selecting your transparent iPad Mini 4 case, you can upload an image straight from your computer, tablet or smartphone. It is also possible to upload an image straight from your Facebook or Instagram account. You can use all the different editing options available until you have made exactly what you are looking for. Happy with what you see? 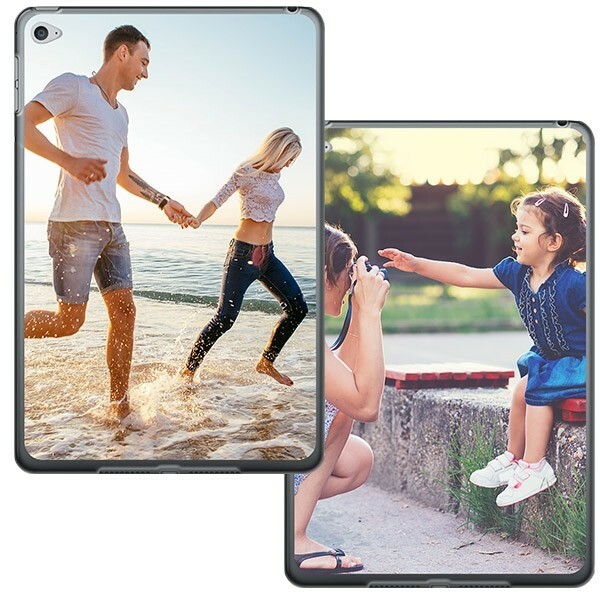 Submit your order and our experts will get started straight away on making your fantastic personalised iPad Mini 4 silicone case! How do you make my case? Once you have uploaded your design and we have received your masterpiece, our production team will get started on producing your unique case. Every case is made especially for each individual customer. If a flaw has been found in your design that would result in an unsatisfactory end product, one of our specialists will contact you with possible solutions. Only top quality materials are used on your case!